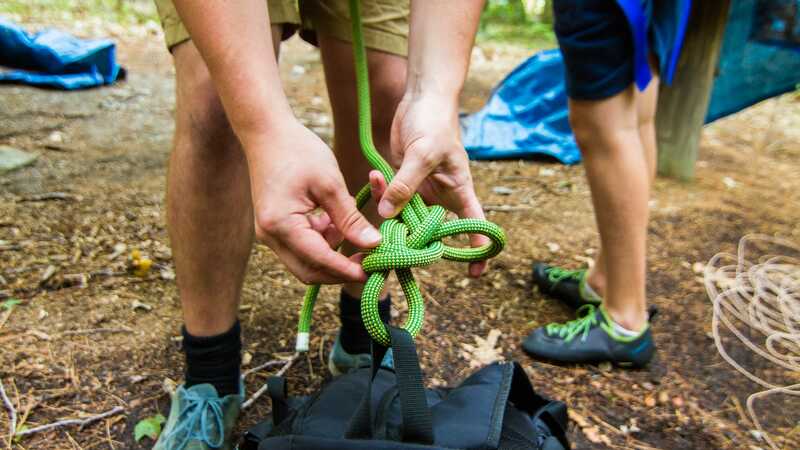 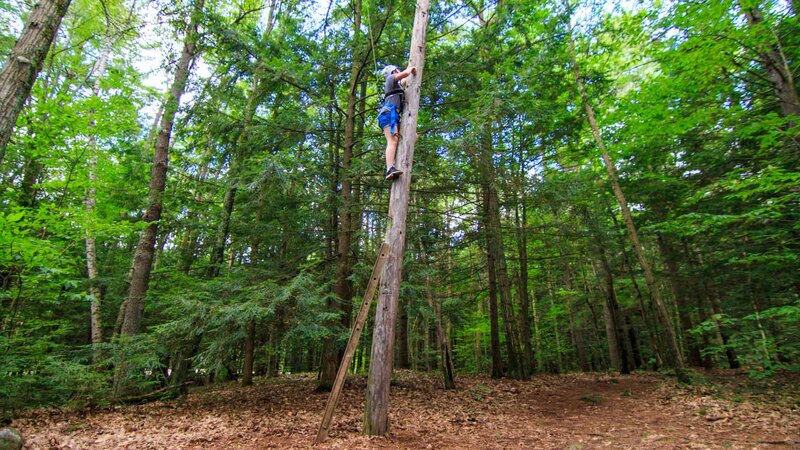 Led by certified facilitators — and inspected annually by accredited professionals — our adventure program focuses on personal development and team building. 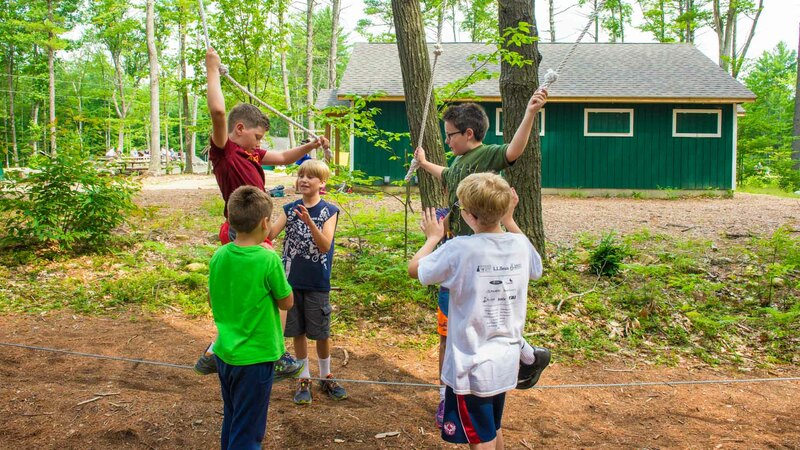 Campers develop confidence, trust, communication, teamwork, and problem-solving skills through fun and thrilling activities. 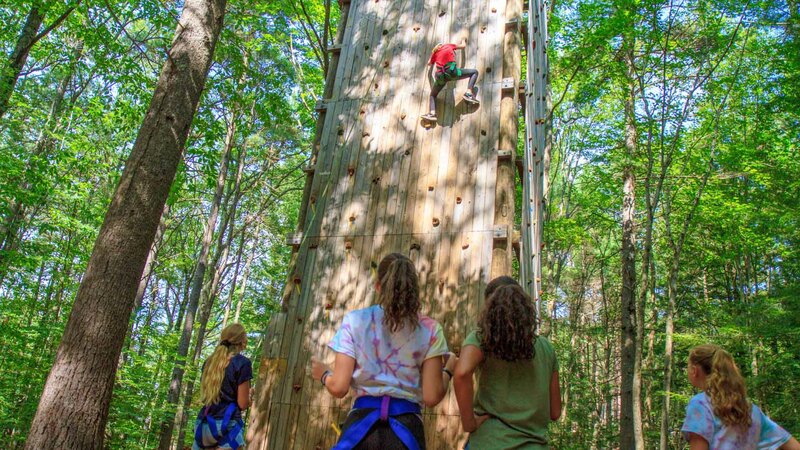 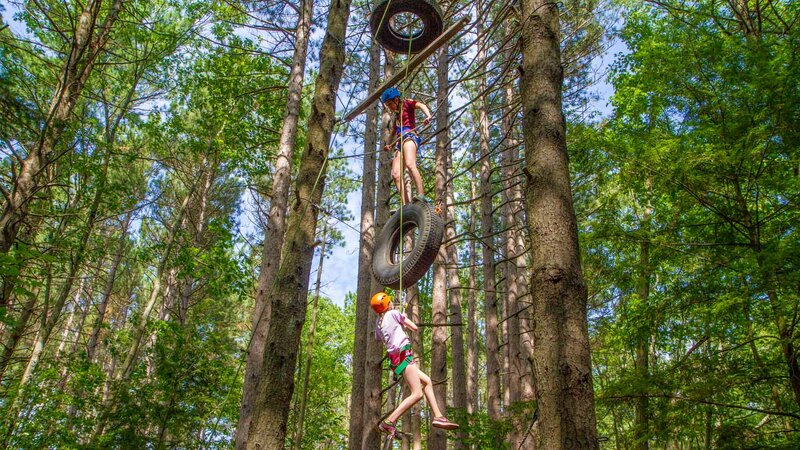 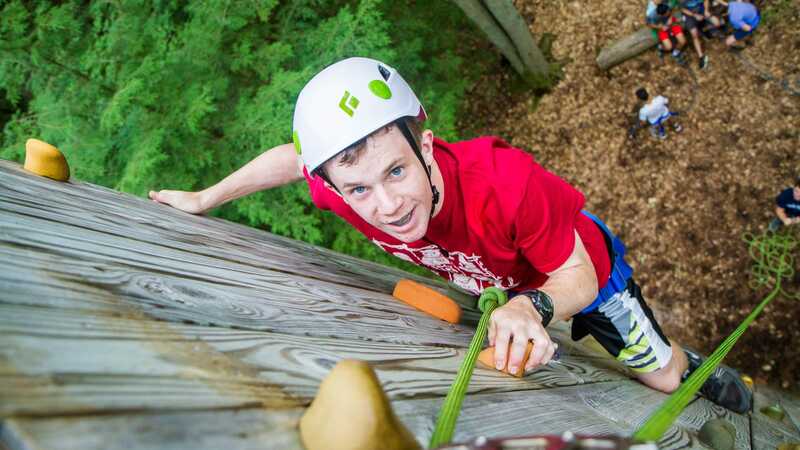 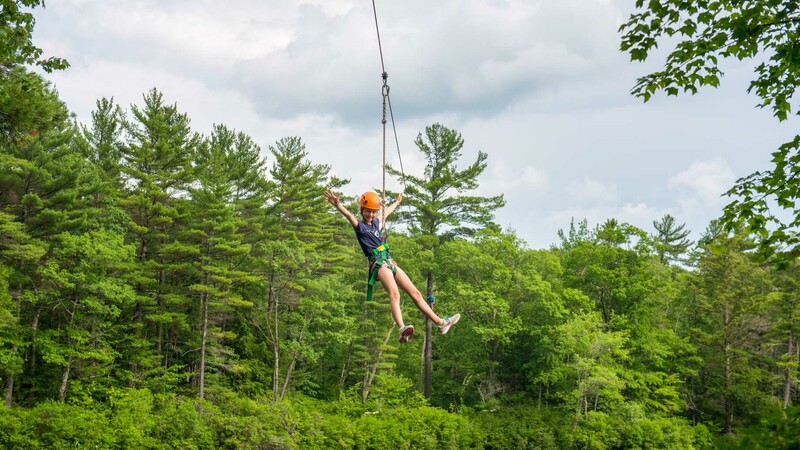 Whether you’re tackling the low ropes course or soaring across the zipline, our adventure activities will take you to new heights!